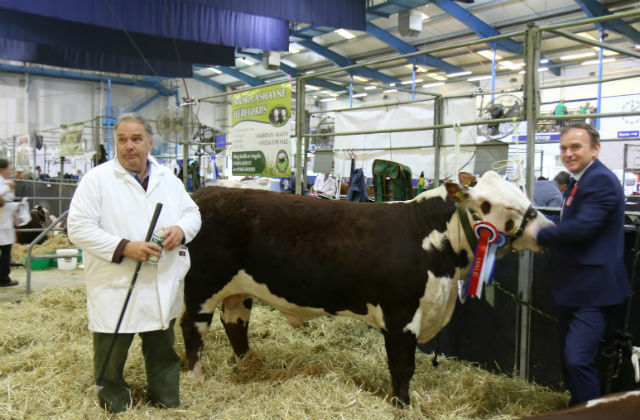 Yesterday (Wednesday 30 May) Farming Minister George Eustice attended the Royal Bath and West Show in Somerset, which showcases more than 4,500 livestock, historic farm machinery and the latest agricultural innovation. While at the show, the Minister met with the South West Young Farmers Club to hear about their work to encourage more young people to get into farming. We are considering all the responses to the consultation and will bring forward our plans for legislation later this year. The Independent has run an article providing a scientific analysis on the content of our Clean Air Strategy which we published earlier this month. The article was originally published on The Conversation website. 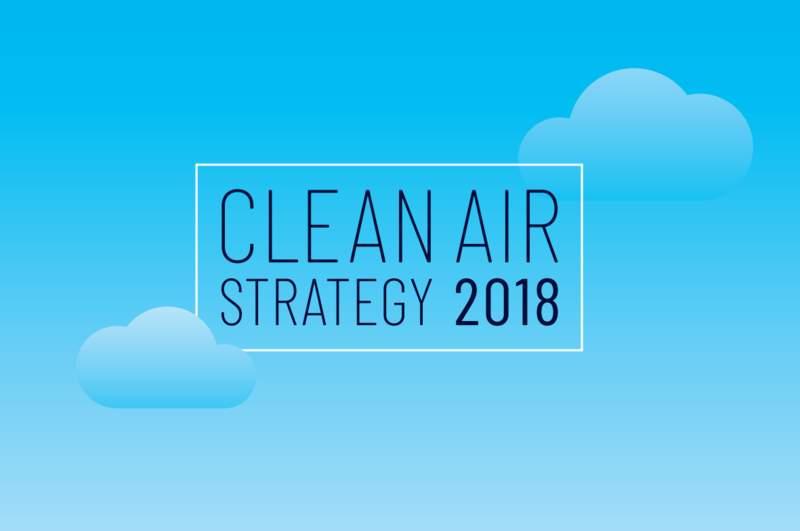 You can read more about our Clean Air Strategy on GOV.UK. Farming income and productivity have risen significantly for 2017, with total income standing at £5,743 million – an increase of 41% - and productivity increasing by 2.9%. 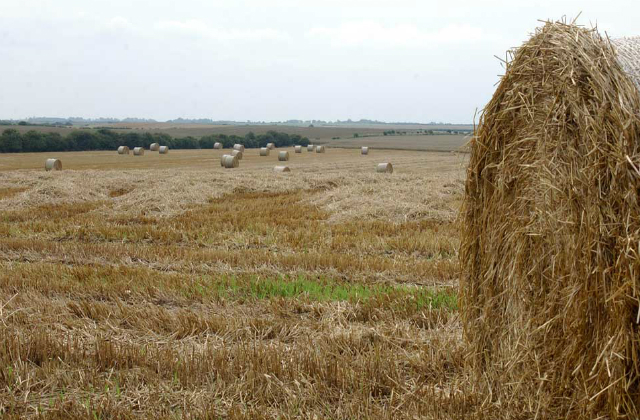 This comes from today’s annual publication –Agriculture in the UK – which summarises data across a range of measures, including farming income, productivity and commodity prices. There are number of factors behind the rise in income, including exchange rates, increased global cereals stocks and generally favourable weather in 2017, which led to good crop establishment and growth. Looking ahead, as we leave the EU and the Common Agricultural Policy we have an opportunity to design our own agriculture policy for the first time in 45 years, rewarding farmers for their work to protect and enhance the environment. Following our public consultation, which closed on 8 May, an Agriculture Bill will be brought forward later this year. To see the report in full please see here.